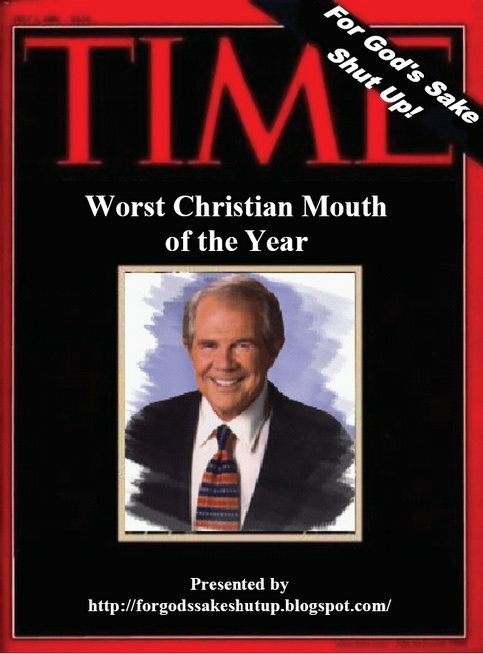 It is time for the 1st annual "Worst Christian Mouth of the Year" award to (dis)honor the Christian who most hurt the cause with their dumb statements. The 2005 winner is (drum-roll please): Pat Robertson, who earned this with his unfortunate Chavez, Dover, and other remarks. Hopefully, Robertson will resolve in 2006 to either think before he speaks or just keep his mouth shut. You'd enjoy the Wittenburg Door (www.wittenburgdoor.com). They have a "Loser of the Bi-month" every issue. 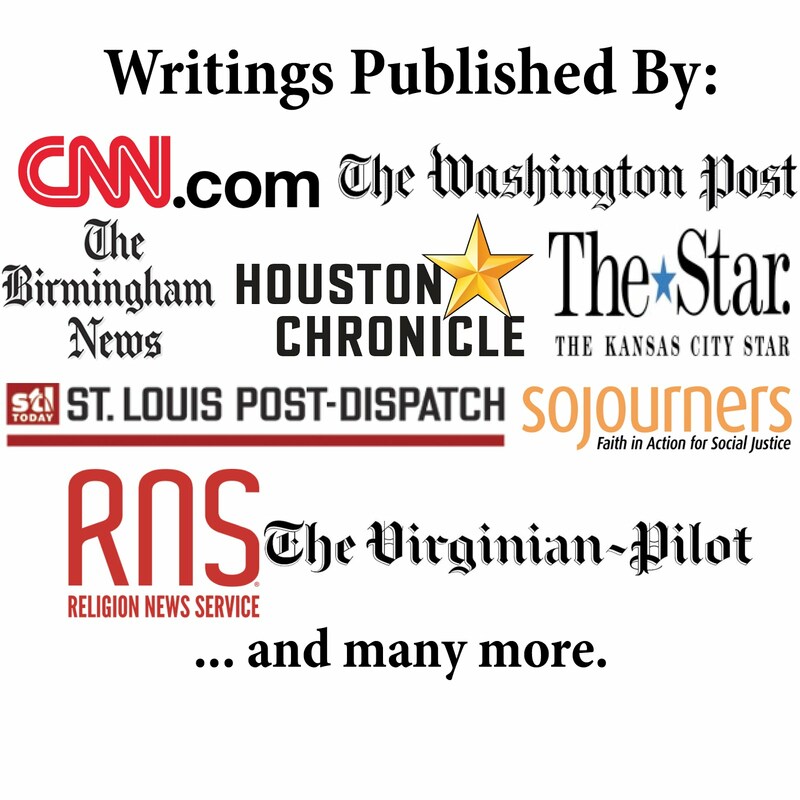 Pat Robertson is the first "Lifetime Loser", for...obvious reasons! Thanks for pointing out the site! It seems fitting for him to receive the first lifetime award.